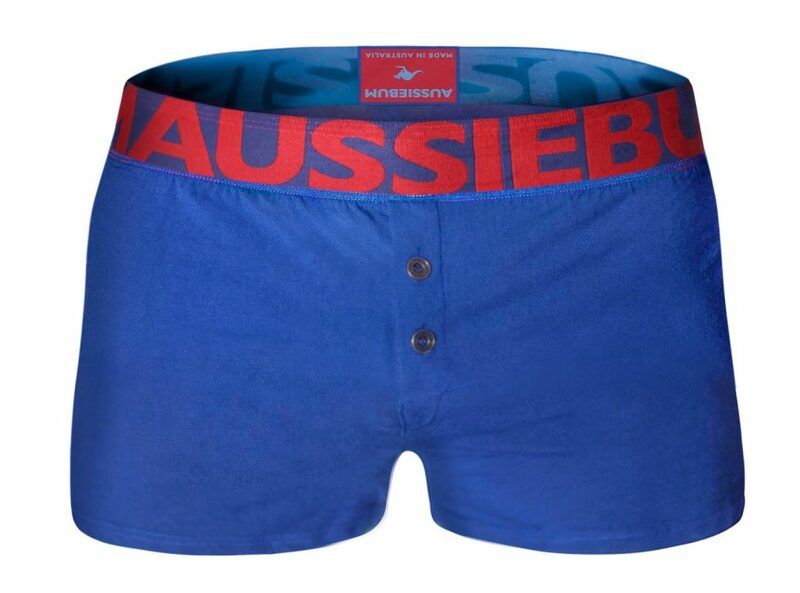 The always innovative Australian brand aussieBum came up with a new, double sided waistband concept. 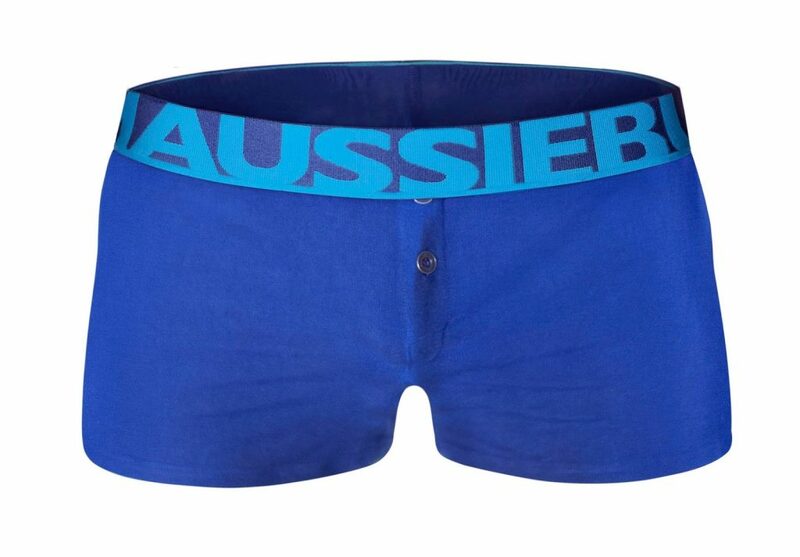 Their new range “Flip It” comprises a new breed of boxer in four colour variations with a specially engineered waistband that swings both ways. You can wear it up as a regular boxer, or flip it down over your jeans to create a whole new story of colour, flair and originality. Check it out!